Error 404 – Page not Found. Sorry, but the page you were looking for could not be found. 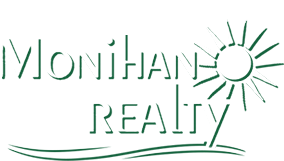 © 2018 MONIHAN REALTY - ALL RIGHTS RESERVED. 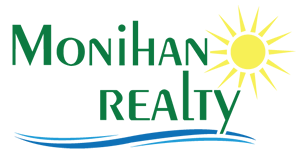 FEATURING OCEAN CITY NEW JERSEY REAL ESTATE AND VACATION RENTALS.